Despite not being able to talk, Katie Creedon makes many new friends at Lost Valley in Auburn. Katie Creedon’s parents were told by doctors that their daughter would not live to see her fifth birthday. Katie turns 6 on Wednesday. Katie Creedon, 5, has frequent seizures and cannot speak but she does understand what she hears. “That’s pretty cool,” Jessica Creedon said of her daughter’s upcoming birthday. Katie Creedon of Buxton was born with a rare genetic disorder known as CDKL5 deficiency. “It’s so rare that they don’t have a name for it yet,” Jessica Creedon said. Katie has frequent seizures, cannot speak and her life span will be shortened, according to her mother. Katie can now use sign language to communicate with her doctors, including telling them that she is now a skier. Katie, her brothers Max and Carter, and her mom and dad were all treated Sunday to a day on skis, including free lessons, balloons, banners and a pizza party at Lost Valley in Auburn. 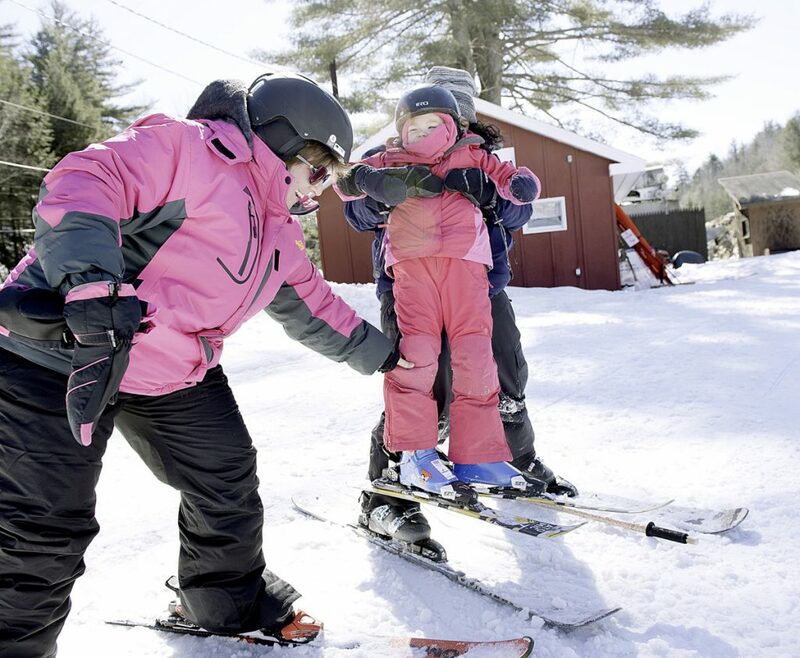 “Lost Valley really made it come true,” Jessica Creedon said of her three children’s first experience on the slopes. 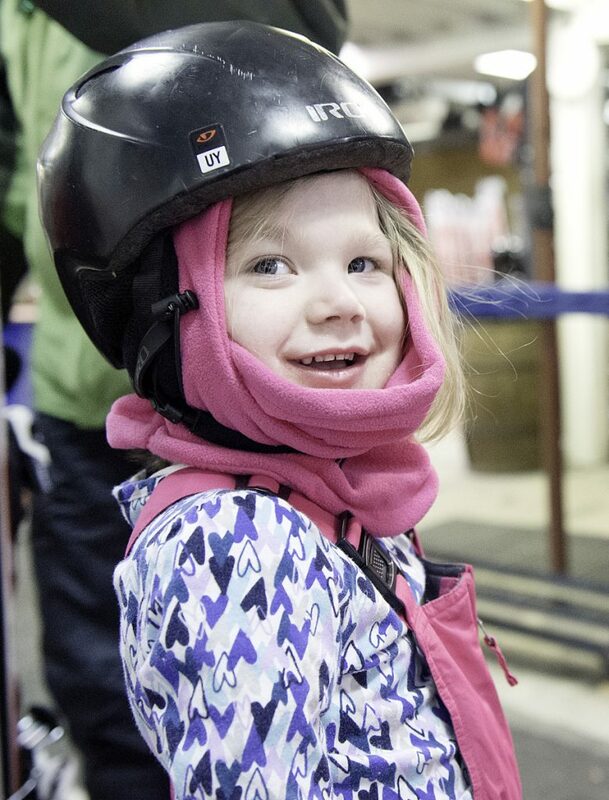 Creedon said the staff at Lost Valley was a bit nervous about whether it could meet Katie’s needs when the ski area was first contacted by the Make-A-Wish Foundation. “But Tad was determined to make it happen,” Creedon said of Tad Bettcher, snow sports director at Lost Valley. “No, no, we are going to make this work,” Creedon remembers Bettcher saying numerous times. “Lost Valley took it to a new level,” Creedon said. Despite not being able to talk, Katie made many new friends Sunday at Lost Valley. She was quick to give out hugs and birthday bead necklaces to appreciative strangers.